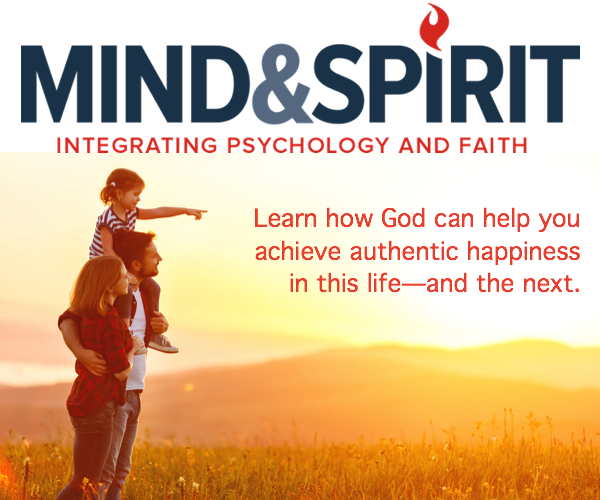 A new book, entitled “Bambino Gesu Unique in the Health Scene. The Legal Nature of the Hospital” (Il Bambino Gesu un Unicum nel Panorama della Sanita. 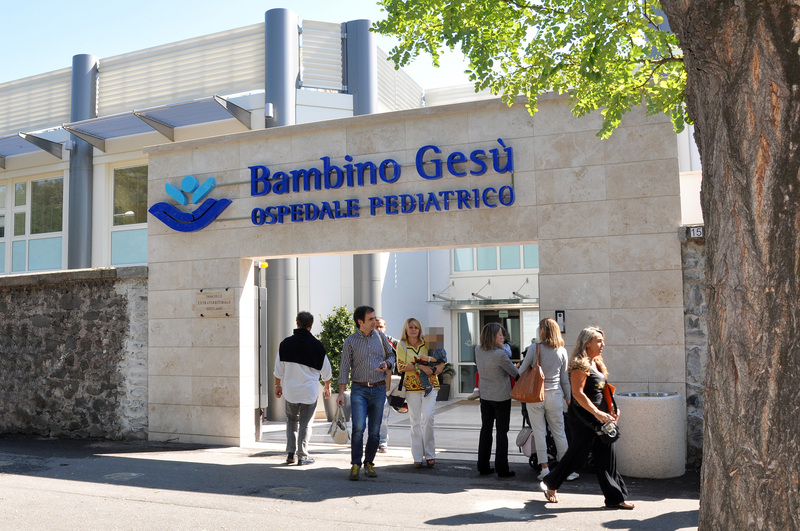 La Natura Giuridica dell’Ospedale), by Rossana Ruggiero, will be presented at 5:30 pm in the Vatican on March 27, 2019, for the 150th anniversary of the “Bambino Gesu” Paediatric Hospital, which depends on the Holy See, announced on March 15 the Dicastery for Communication and the Libreria Editrice Vaticana (LEV). Attending the presentation will be Mariella Enoc, President of the Bambino Gesu Paediatric Hospital; Monsignor Giorgio Corbellini, President of the Labour Bureau of the Apostolic See; Monsignor Juan Ignacio Arrieta Ochoa de Chinchetru, Secretary of the Pontifical Council for the Interpretation of Legal Texts; and Gian Piero Milan, Promotor of Justice of Vatican City’s Court. The work, written by a lawyer working within the Bambino Gesu Hospital, describes the Hospital’s origins and the history, highlighting the original wish of the Salviati Family — to whom is owed the foundation of the Hospital in 1869 — to help sick children directly. Over the years, many women have worked in this project of love, beginning with the Founder, Duchess Jacqueline Arabella of Fitz-James Salviati. This past, “in which women marked the birth and evolution” of the structure, notes the author, led Pope Francis in 2015 to appoint another woman, Mariella Enoc, to head the Hospital and a new project of assistance and care.